Japan’s exit from the UK-headquartered IWC is expected to be formalized on June 30 next year. 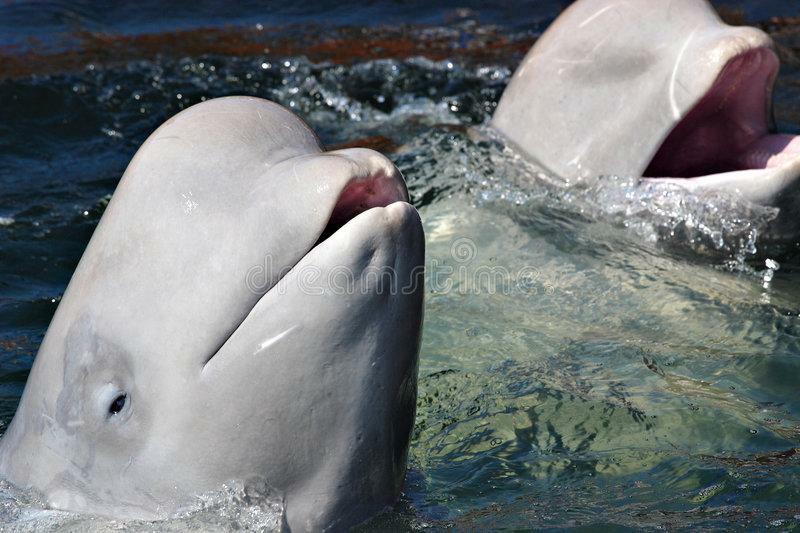 Tokyo said on the same day it declared its intention for the exit that it will resume commercial whaling within its own exclusive economic zone the following month, or in July of the same year. One source of little comfort for Australia in light of Japan’s pull out from the IWC is their neighbor’s promise that it would stop whaling in the Antartic Ocean next summer. Japan has previously done whaling in waters including the Antartic Ocean supposedly for scientific research purposes, but other countries led by Australia are not convinced. They believe it’s just a cover for commercial whaling. Japan will no longer be able to conduct research whaling in the Antartic Ocean once it formally exits from the IWC. Japan stopped commercial whaling in 1988 to comply with an IWC moratorium on such adopted in 1982. The IWC was established in 1948 to advance the conservation and sustainable use of whales. Some whale meat is still being sold in select stores and restaurants in Japan.